Draw Something, a social drawing and guessing game, has becoming the fastest-growing mobile game of all time. The game was developed by OMGPOP and grew to become the number one app in the iTunes App Store soon after. This led to Zynga, the company behind Hanging With Friends and many other games, buying OMGPOP for a cool $180 million. 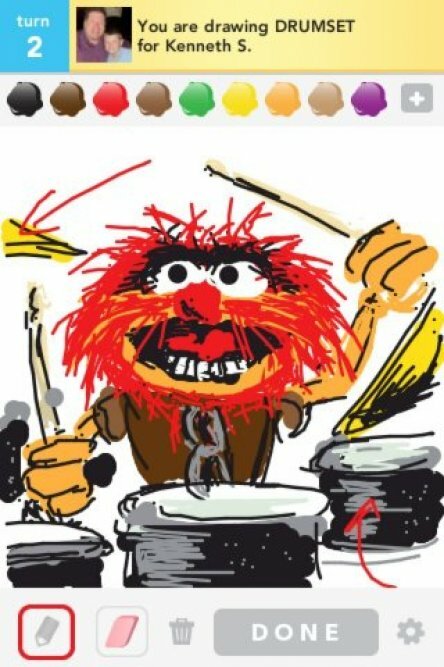 With 50 million downloads in just 50 days, Draw Something is creating a lot of hype and creativity. There have been more than 6 billion drawings from its users. It is now seeing 3,000 drawings per second, a big change from the three drawings per second it was seeing on the day of release. Download Draw Something from the Apple App Store or Google Play.